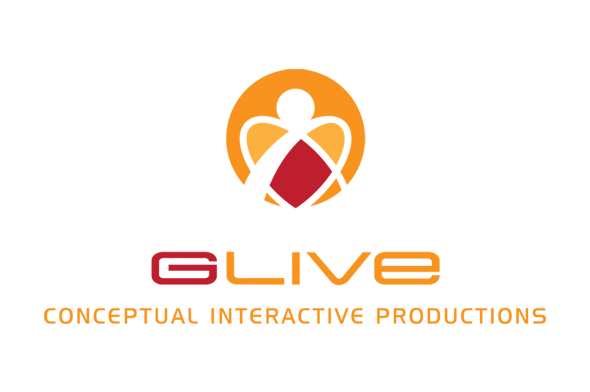 G Live Production is a special business unit operating event entertainment productions, a one-stop music boutique that offers management, publicity, A&R consulting, promotions, booking, label shopping, licensing. In addition, the company offers some additional artist services to bands, artists, songwriters, producers, engineers, venues and other music executives. Because some moments should be remembered, we have made a selection of the most agreeable venues for your special events. And because every contact you have is important, we have taken care to obtaining for you the highest standards of environments with a variety of cuisines, quality service along with the potential of conference facilities. Depending on the event you desire to offer to your guests, and should that be a special lunch near a swimming pool or a fabulous ‘soiree” in an exotic park or else, or on a luxurious yacht, all can be available to you. The realization of your ideas is our job, that being a cultural vent, a gastronomical gathering, a nightlife entertainment, or a press conference. For you and your people there will not be a hustle in your work time and a last moment concern if everything will work out well.